Grand Prix continues to show signs they are serious in pulling off a tournament next year. In addition to having the sign off from U.S.A. Rugby and a partnership with RIM the organization has now announced the acquisition of American Rugby 7s. The news first broke on UR7s. 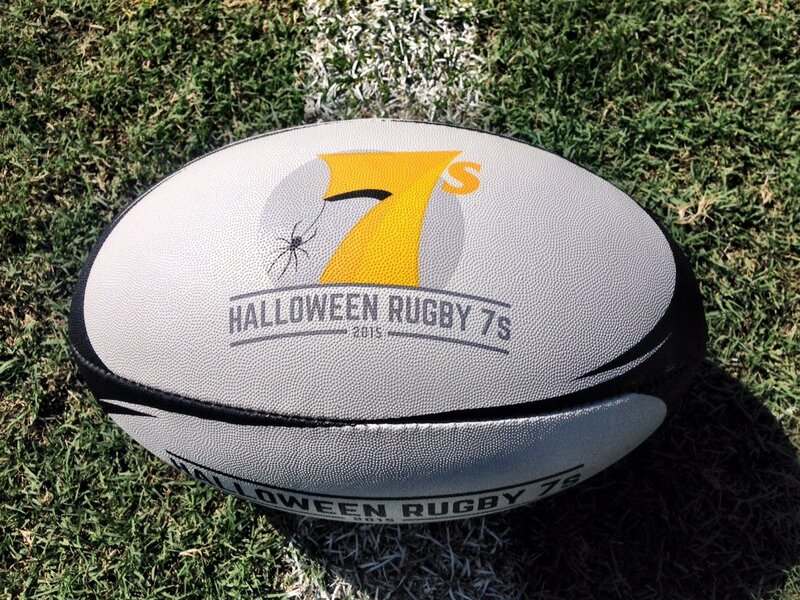 The AR7s hosted the Halloween 7s last year, a tournament that was one of the highest standard tournaments in the country. That tournament doesn't look to be back this year but Grand Prix is partnering with a company that has put on an event in the past. The extension of U.S.A. Rugby's sanctioning of Grand Prix runs through 2024. However, from what TIAR understands in order for the sanctioning to reach 2024 Grand Prix is required to run a tournament in 2017. That is why Grand Prix seems to be making more noise now than they have in the past and why more folks are cautiously optimistic. Glad to see Nigel didn't sell out professional 7s without some kind of conditional requirements.